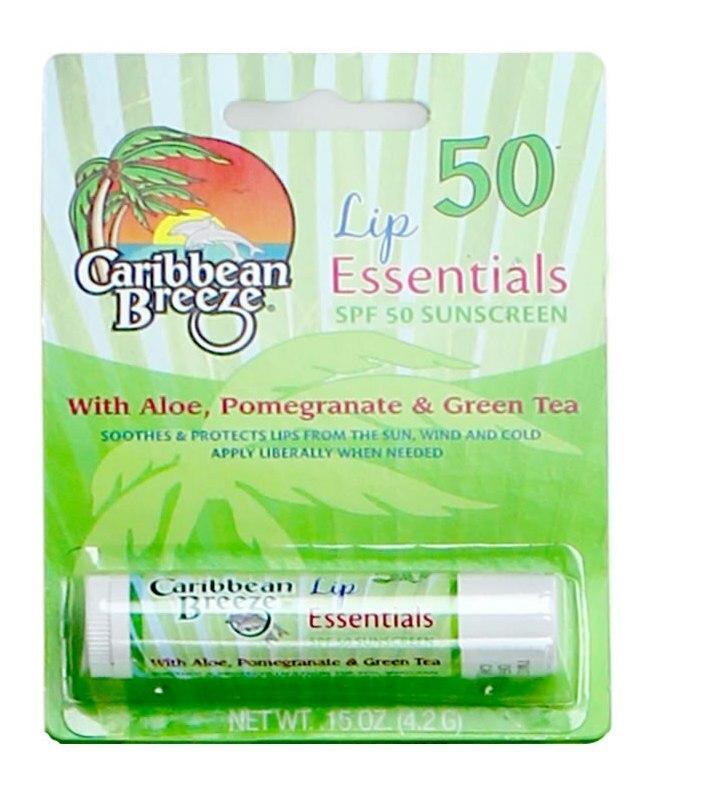 Caribbean Breeze SPF 50 Kids Mist. Special formula for kids. No-rub sunscreen. Sprays at any angle, water resistant (80 minutes), fast and even coverage. Natural botanical extracts with pomegranate and green tea. Apply liberally 15 minutes before sun exposure. Reapply Caribbean Breeze SPF 50 Kids Mist after 80 minutes of swimming or sweating. The special “KIDS” blen in Caribbean Breeze SPF 50 Kids Mist is perfect for active children. This product provides your customers the necessary protection their children will need while playing and having fun in the sun. Its fast and easy application make this product a wonderful option for impatient kids ready to start their fun, making parents’ and kids’ lives wonderful! Caribbean Breeze develops and markets technologically advanced skin and sun care products with an upscale look and lush tropical fragrances. Caribbean Breeze distributes their perfected formulas throughout the United States and the rest of the world. Caribbean Breeze offers the finest sun care products for all your fun outdoor activities. 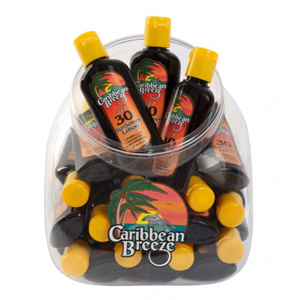 Whether you want the ultimate tan or maximum sun protection, Caribbean Breeze has got you covered! Choose from tanning lotions and oils, tanning accelerators, Continuous Tropical Mist Sprays, sunscreens, face and lip protection products and after sun skin care products.